Folgefonni Breførarlag has arranged this tour since 1994. Blue ice hike in Juklavass Glacier starts daily, 7 days a week from May/June until end of September (see booking schedule for exact dates). 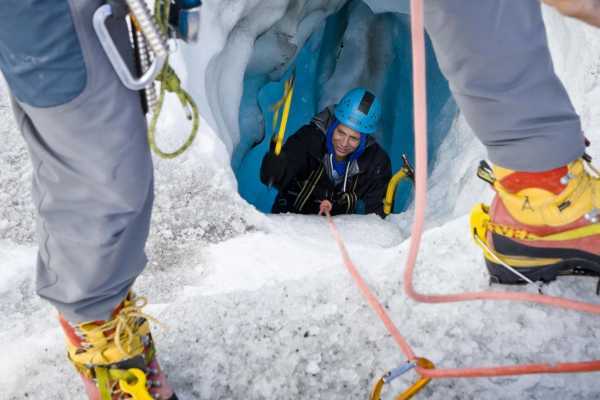 We offer different levels of difficulty, from easy hiking to challenging ice climbing, this means Blue Ice hike fits everyone between 7-80 years old in normal health conditions. Duration app. 5-6 hours. 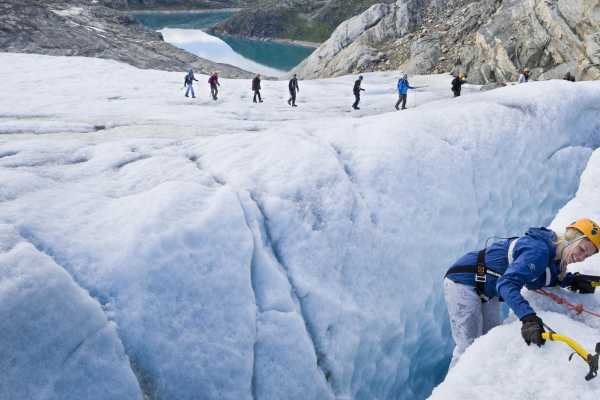 The blue ice hike is possible to do as a daytour from Bergen in main season with public transport. 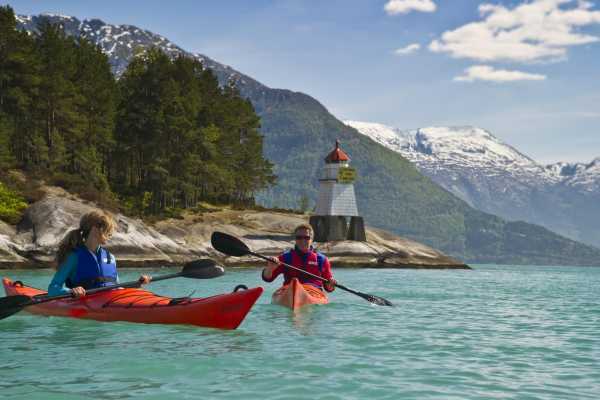 Outside this season we offer pick-up service from Jondal, it's possible to take bus line 930 from Bergen and be 10:30AM in Jondal, pick-up service from Jondal need to be prebooked (in booking prgress).